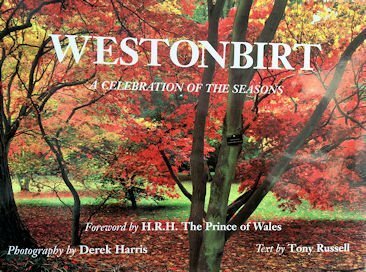 Westonbirt – ‘A Celebration of the Seasons’. 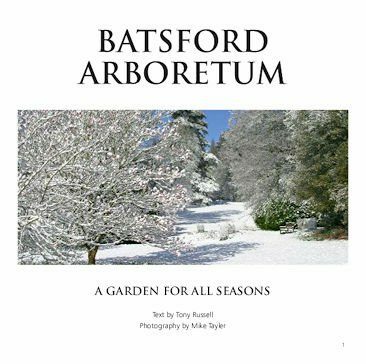 This delightful book follows a year in the life of Britain’s National Arboretum. 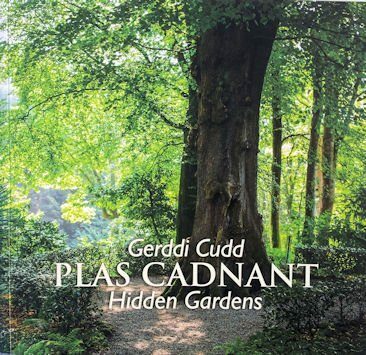 With a foreword by His Royal Highness The Prince of Wales, this is a book to treasure and return to time and again. Westonbirt – ‘A Celebration of the Seasons’. 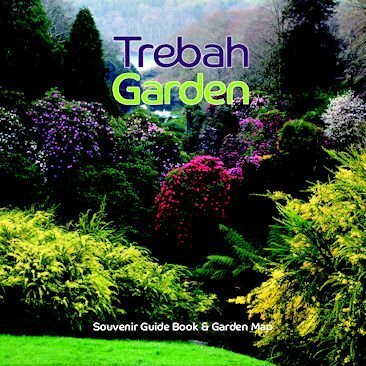 This delightful book follows a year in the life of Britain’s National Arboretum. 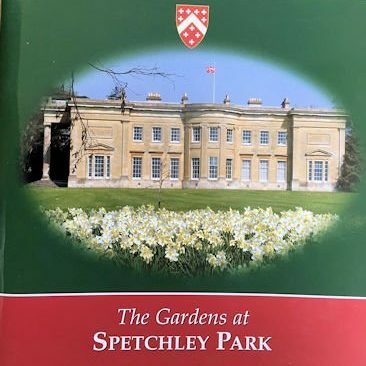 Using descriptive prose and beautiful photographs it brings alive each season, commencing with snowdrops in spring and finishing with witch hazels in winter. With a foreword by His Royal Highness The Prince of Wales, this is a book to treasure and return to time and again.